I’ve been largely offline for about a month, so here is a Sunday Sevens at last! 1. 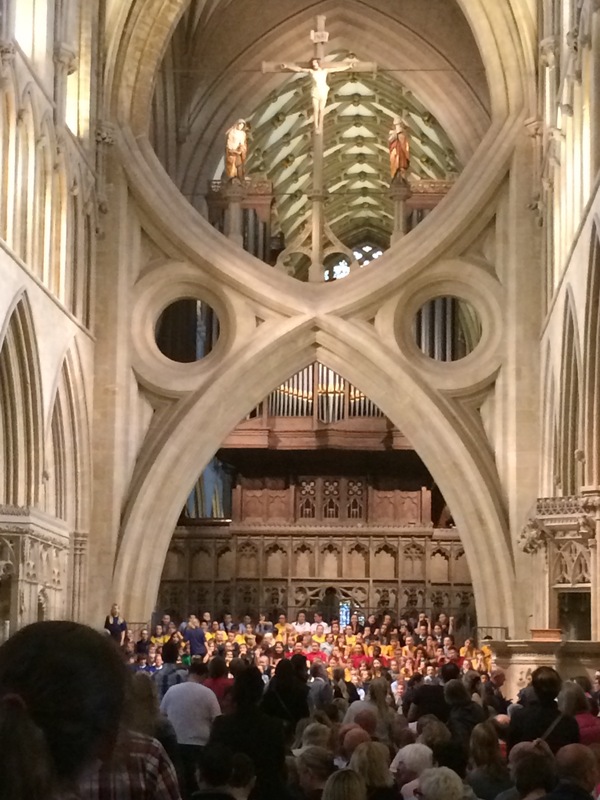 No.3 Son sang in Wells Cathedral alongside 14 other schools. As you can imagine, the acoustics were incredible. 2. 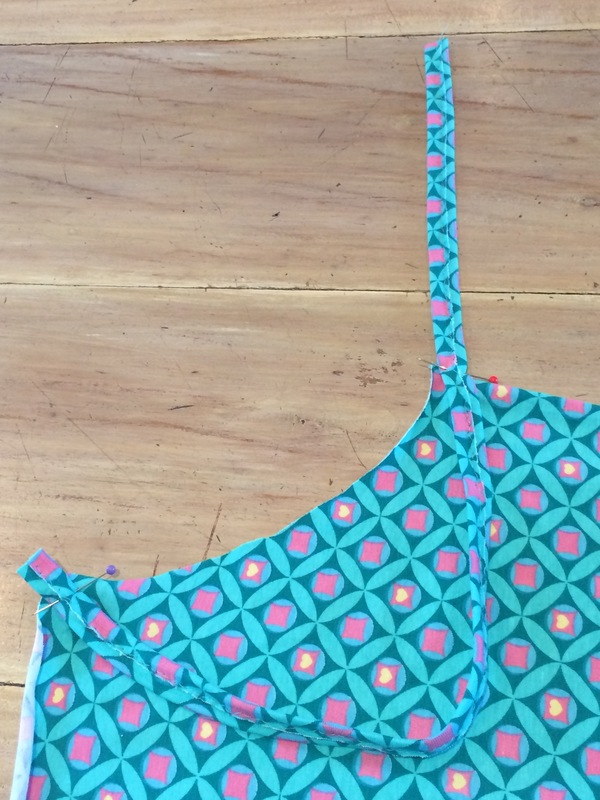 I used this cheerful knit fabric from Minerva Crafts to make a bikini cover-up in time for our holiday. 3. New pair of metallic Birkenstocks and a fresh coat of nail polish, also for our trip to Spain. 4. 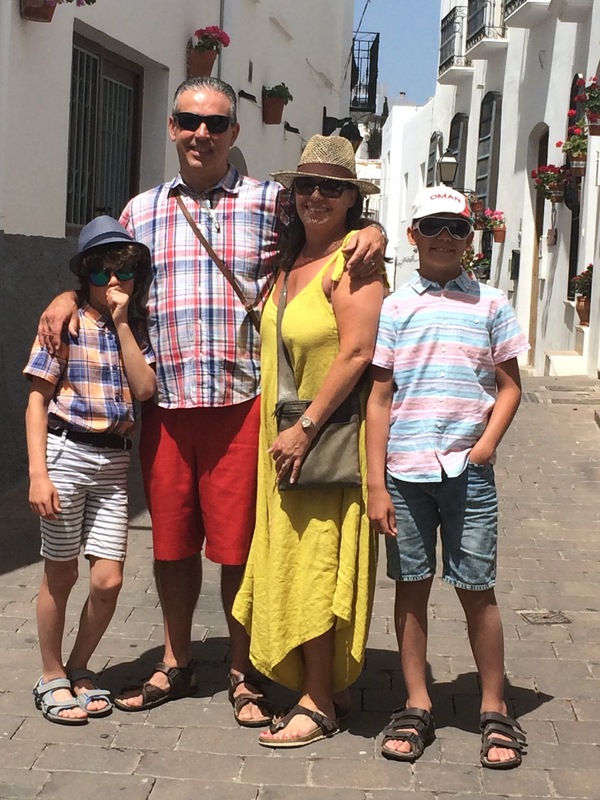 Family photo in Mojacar Pueblo, Andalucia. 5. This year, a couple of good friends joined us on holiday. 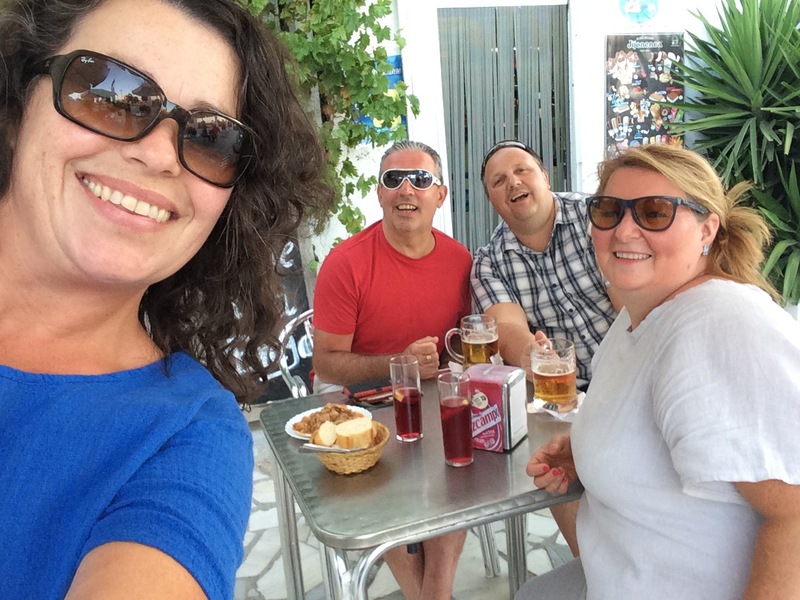 Here we are having tapas outside Bar La Cinta, a typically Spanish bar. 7. A spontaneous day trip to London the day after we flew back home. 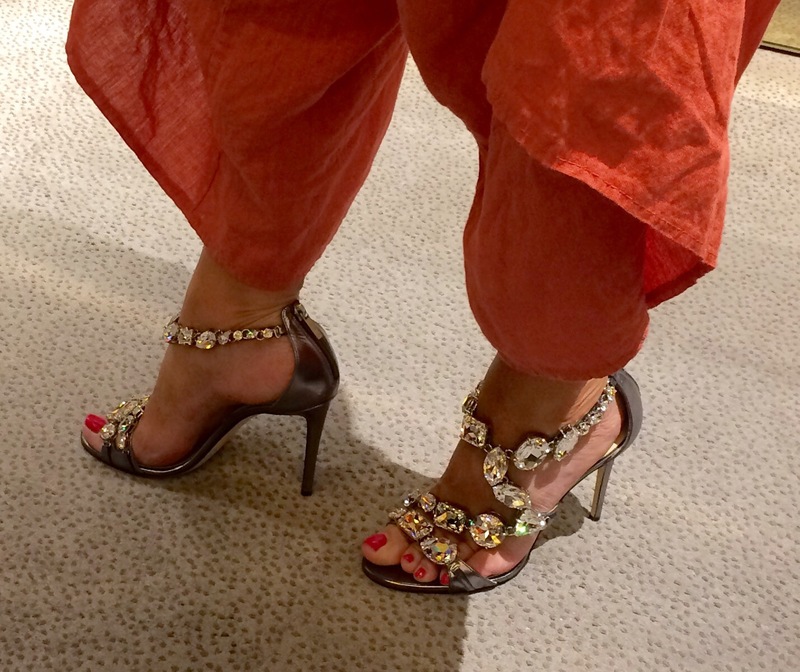 I couldn’t resist trying on these Jimmy Choo’s but my budget wouldn’t stretch to the best part of two thousand pounds!! 8. I “settled” for a much more reasonably priced pair of Louboutin’s instead. 9. 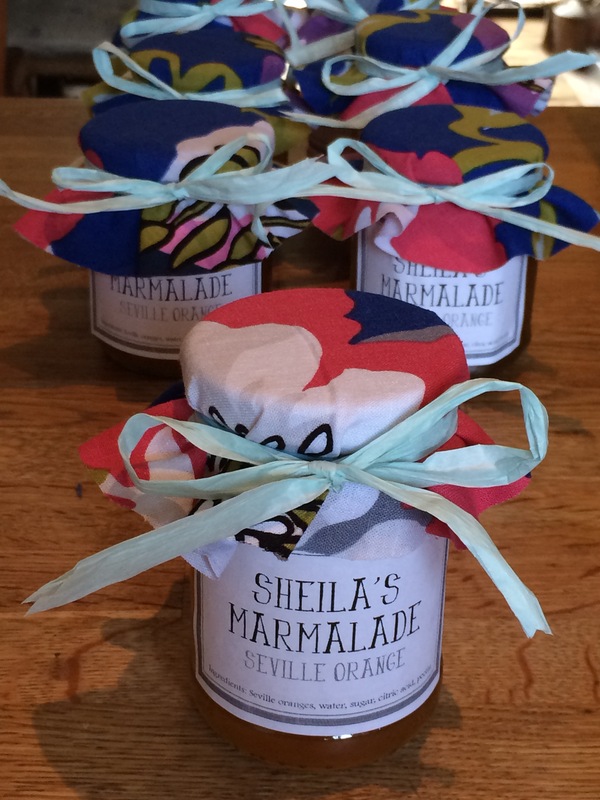 I made a batch of cupcakes for the school fair…..
10…..and eight jars of marmalade, which sold out in less than twenty minutes! 11. 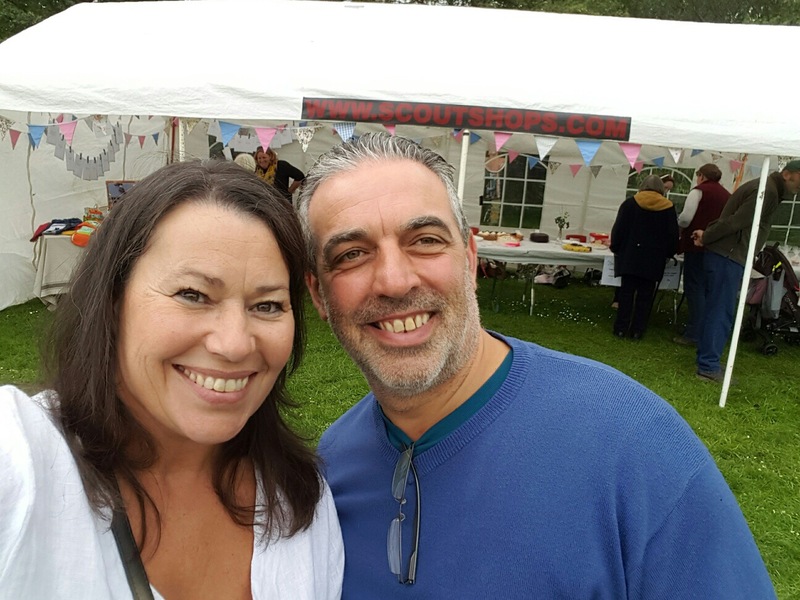 School fair selfie. Note the bunting which I made for our wedding four years ago and is still going strong. 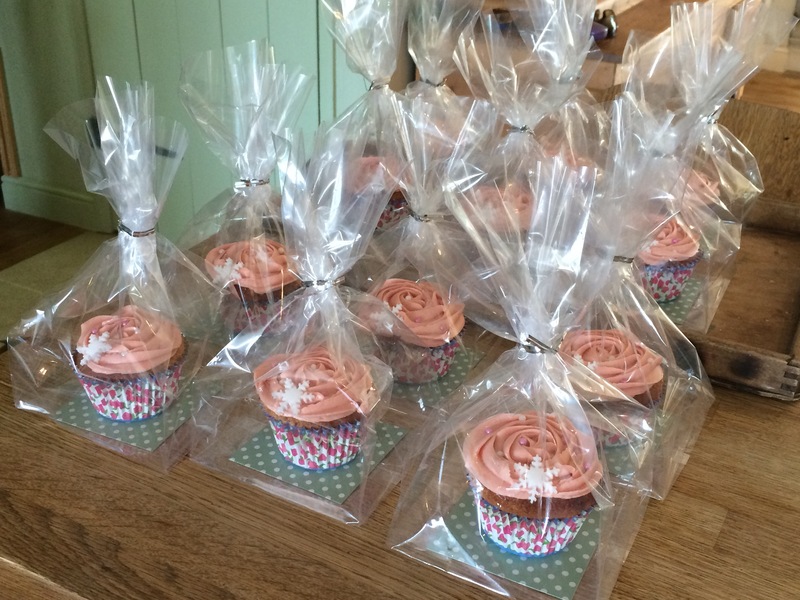 It is constantly in demand for parties and fetes, and I’m happy to lend it out as it’s lovely to see it being used. 12. 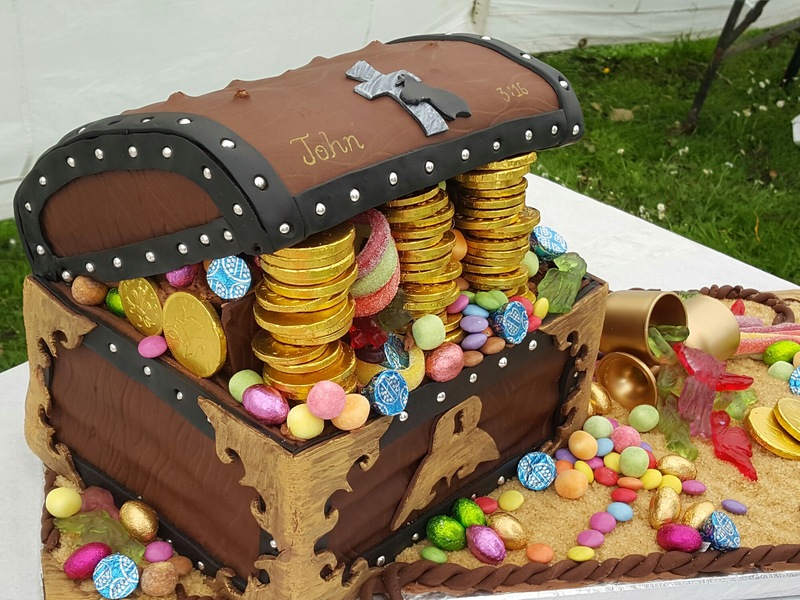 One of the parents spent two days making this amazing cake which was raffled off for the school. 13. 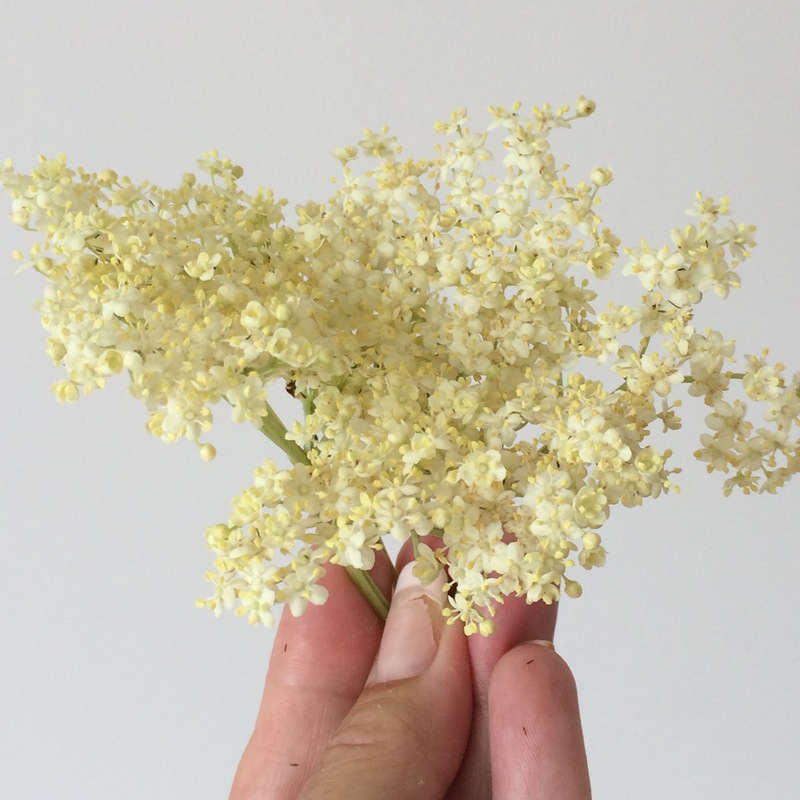 I picked the last of the Elderflowers to make some cordial. It’s a wonder of nature that those delicate little flowers transform into the most delicious taste of Summer. 14. 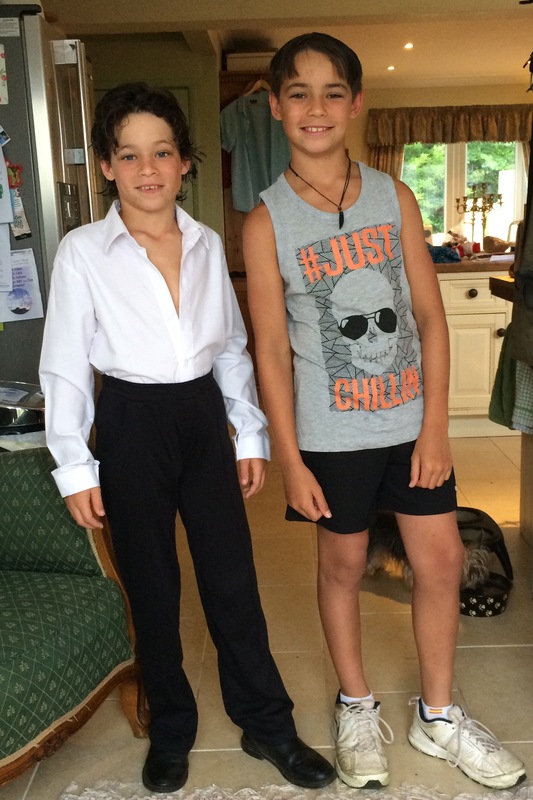 The Boys sporting their very different styles at the same disco! 15. 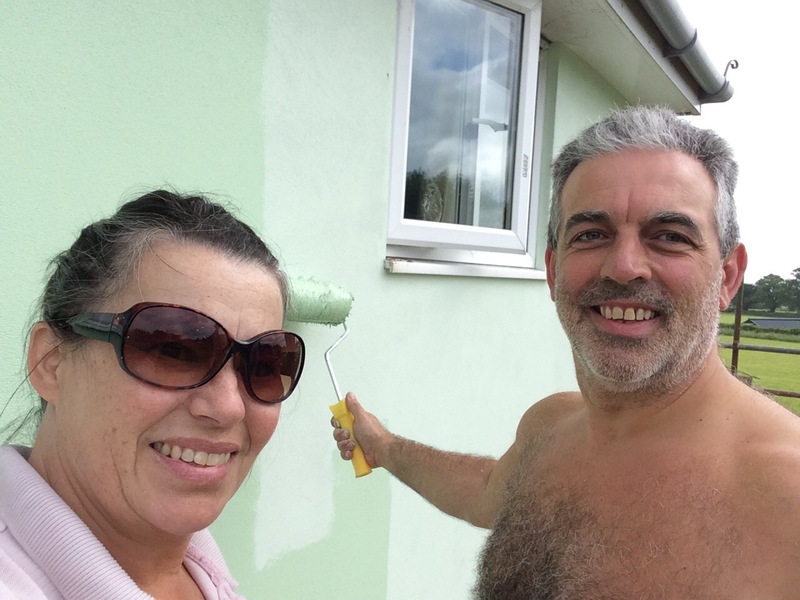 We painted the outside of the newly rendered house ourselves. The first coat was a bit too light, so the second coat was a couple of shades darker. I think I’m happy with it. 16. I cast on my third pair of Christmas present socks. 17. 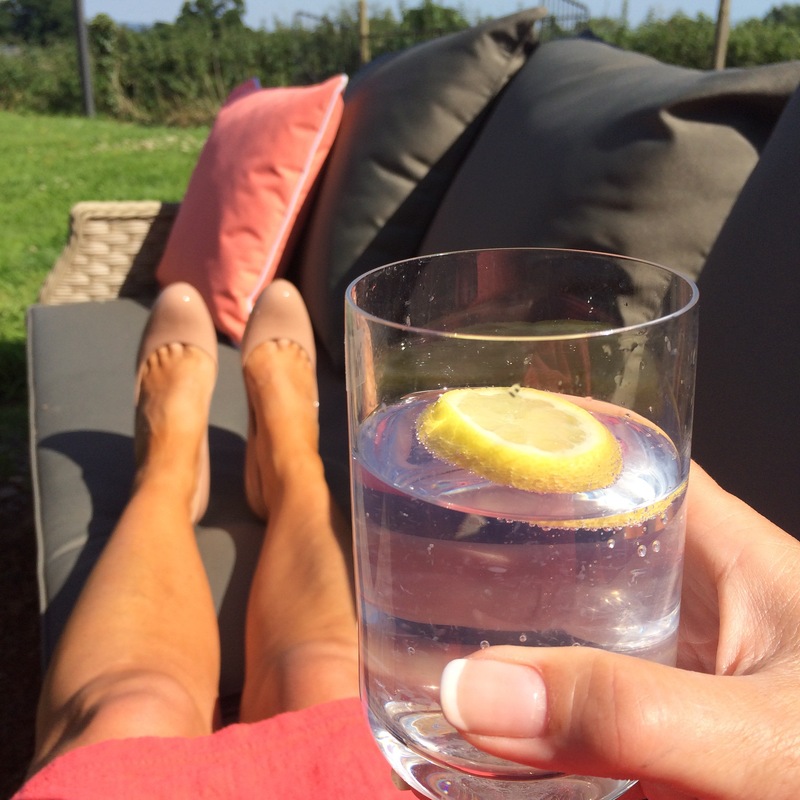 Breaking in my new Louboutin’s just as the hot weather hit the UK and cooling off with a g+t in the garden. 18. 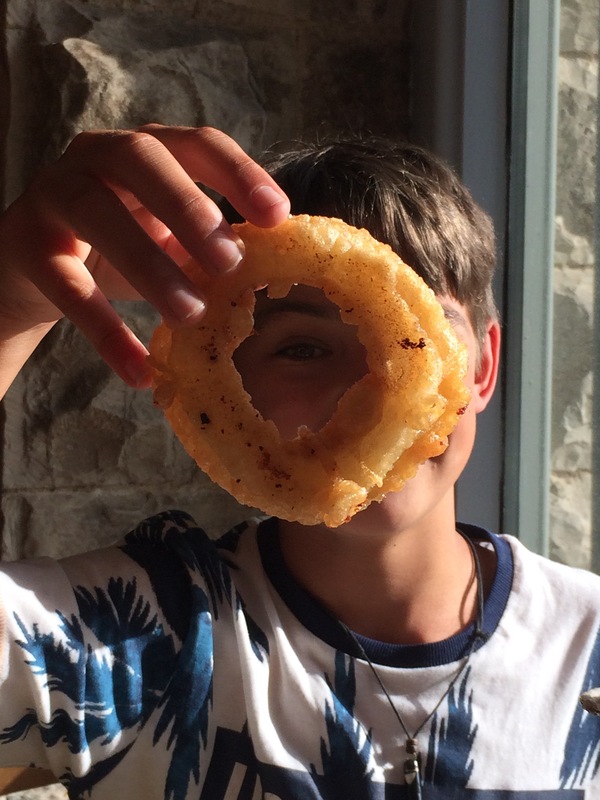 No.2 Son eating the biggest onion rings known to mankind! 19. Plenty of home baking has been going on as usual. Not that this one lasted long – two friends even invited themselves around for coffee so they could finish it off! 20. 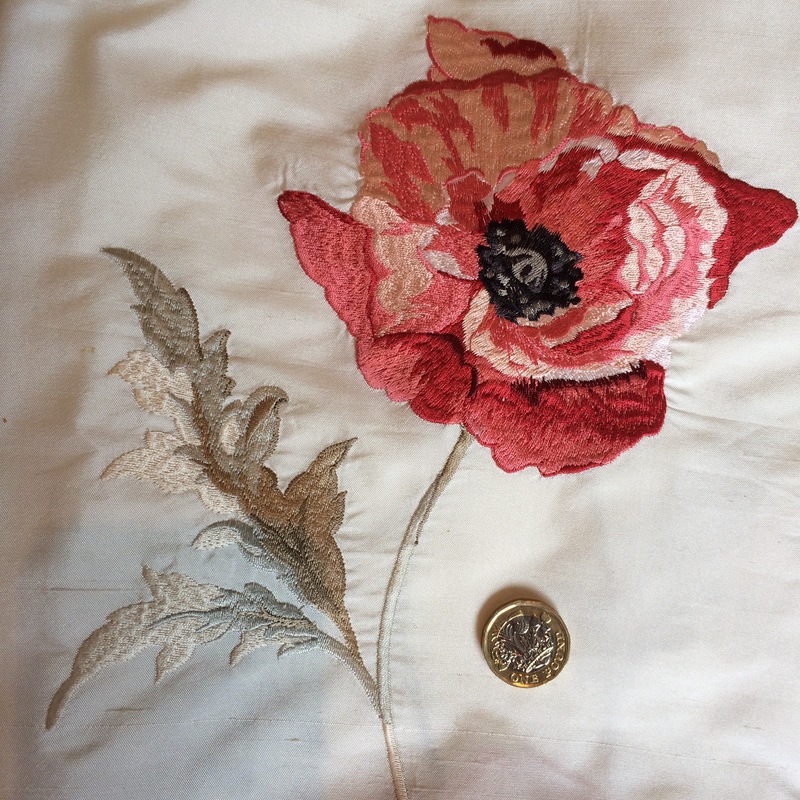 There were a few long lengths of this gorgeous embroidered silk on eBay and I just had to buy them. I reckon they’ll make stunning curtains in our future b+b. 21. 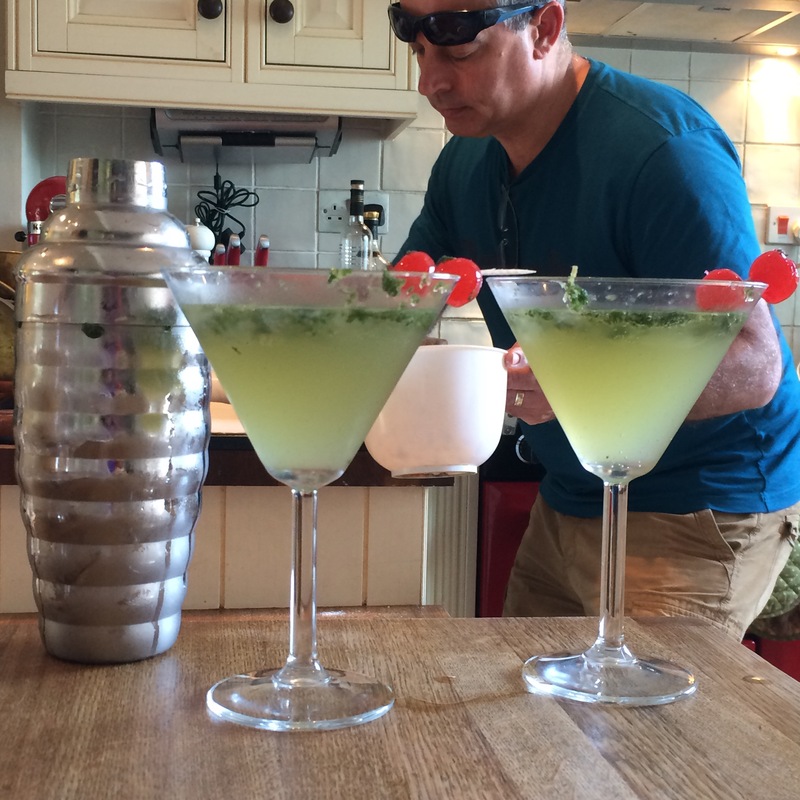 I made some cooling Mojitos whilst hubby cooked supper one evening. 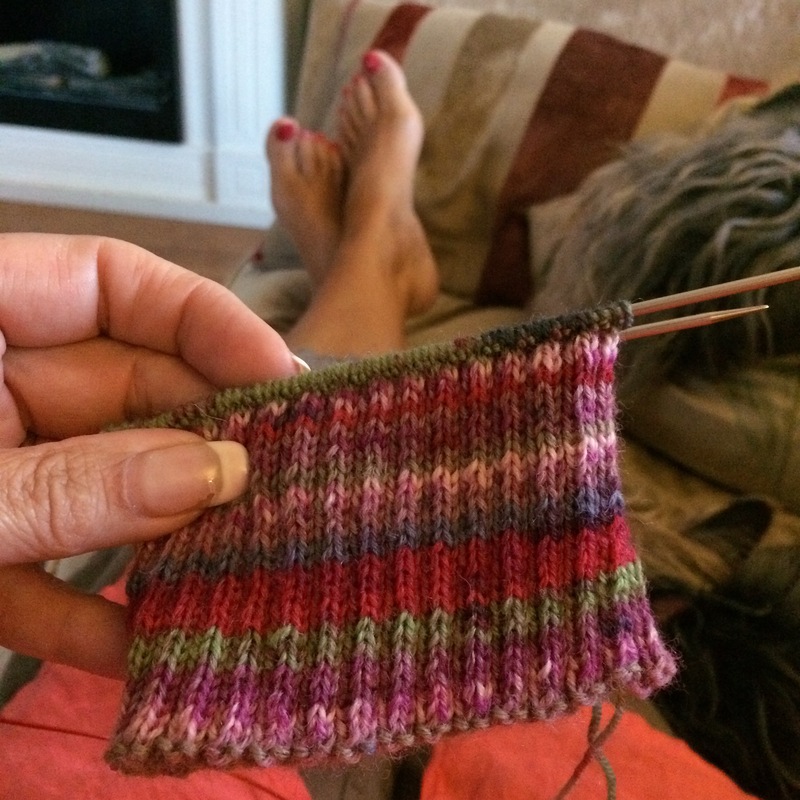 See Threads & Bobbins for details of how to join in with your own Sunday Sevens. If you’re in the UK enjoying some unusually high temperatures, here’s hoping it lasts all Summer long! Categories: Sunday Sevens | Permalink. A lovely scamper around with you and your family. Swimming t midnight – I could do with that right now – bliss! I saw somewhere that putting a bag of water in new shoes and then putting them in the freezer, expends them a little – not sure you would want to do that to yours but ……..
Ha ha! I wore them out in Amsterdam last night and was almost crippled, so I wouldn’t rule it out before the next I wear them! 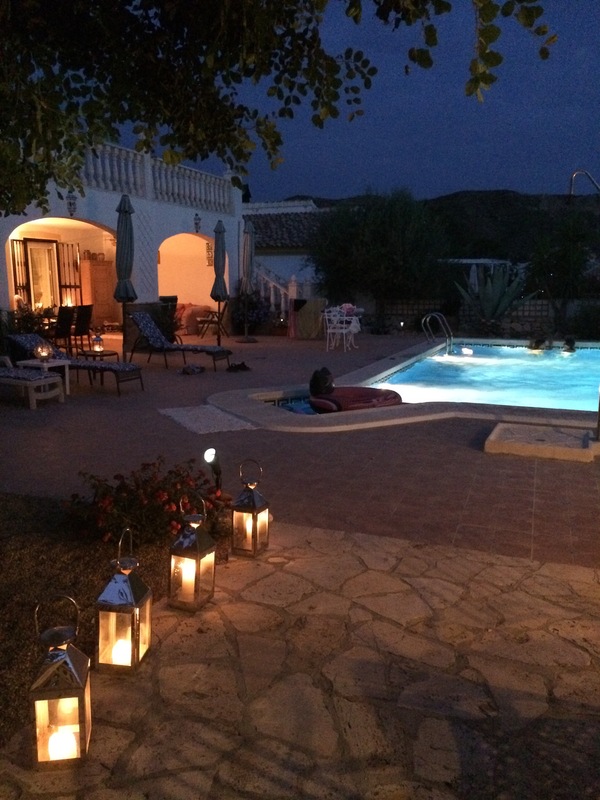 May have to have a midnight skinny dip if this heat continues…. An excellent plan! I’d love to know if iced shoes work well. What a wonderful life! 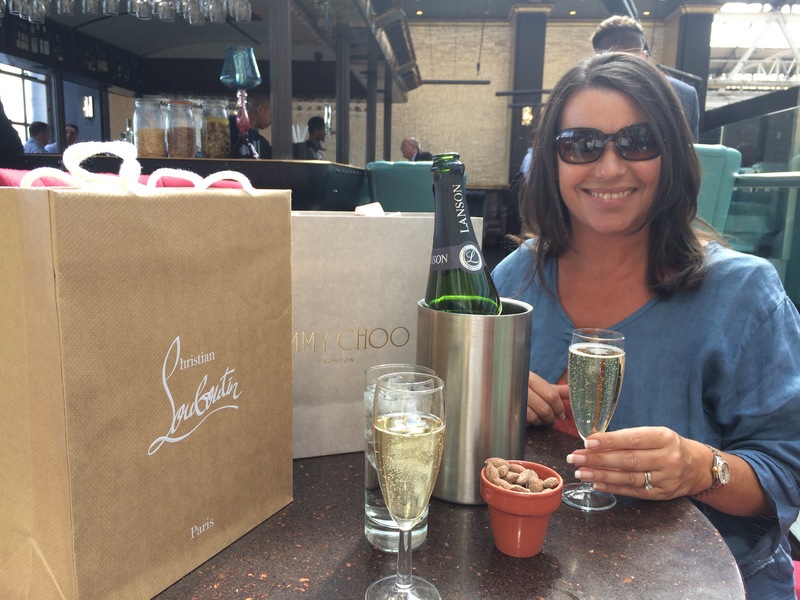 Cor – those Jimmy Choo’s! And cake with strawberries! 🙂 Your boys are growing taller with every photo I think – doesn’t time race by! It does my heart good to see you enjoying your life and them so much! I know, kids grow up so fast and, before you know it, they’ve left home and you don’t see them much any more! We definitely appreciate it more this time around, and are not in a hurry for The Boys to grow up. The Choo’s are even better in the flesh, but I don’t think they’ll be in my wardrobe any time soon! Aw, thanks, it’s been a busy few weeks but I’ve got so much to blog about that I need to find a few hours to sit down and just get it done! All this blogging certainly takes quite a while. Look forward to seeing your posts when you get there. I’m editing my first youtube vlog/podcast ATM. It’s taking me ages to get it sorted, but am hoping once I’ve got the hang of it, it might be a bit quicker than blogging. Although I’ll still keep blogging too. Oh my , What a wnderful month, you do know how to live. Well, as they say, “You only live once”! Hey girl! I’ve been wondering where you were…probably off jet-setting on some fabulous holiday as you call them. I was right! What an amazing month you’ve had. WHAT IS THE RECIPE FOR THAT CAKE??? OMG – it looks delicious. Is it just a chocolate cake rolled with whipped cream and strawberries? I’m not much of a baker but I’d give that one a shot. Lovely fabric, can’t wait to see what you do with it. Yes, we’ve been on a plane a few times this month, and more to follow – another trip to Spain and a week in Paris coming up, so I probably won’t be online much again for a few weeks. 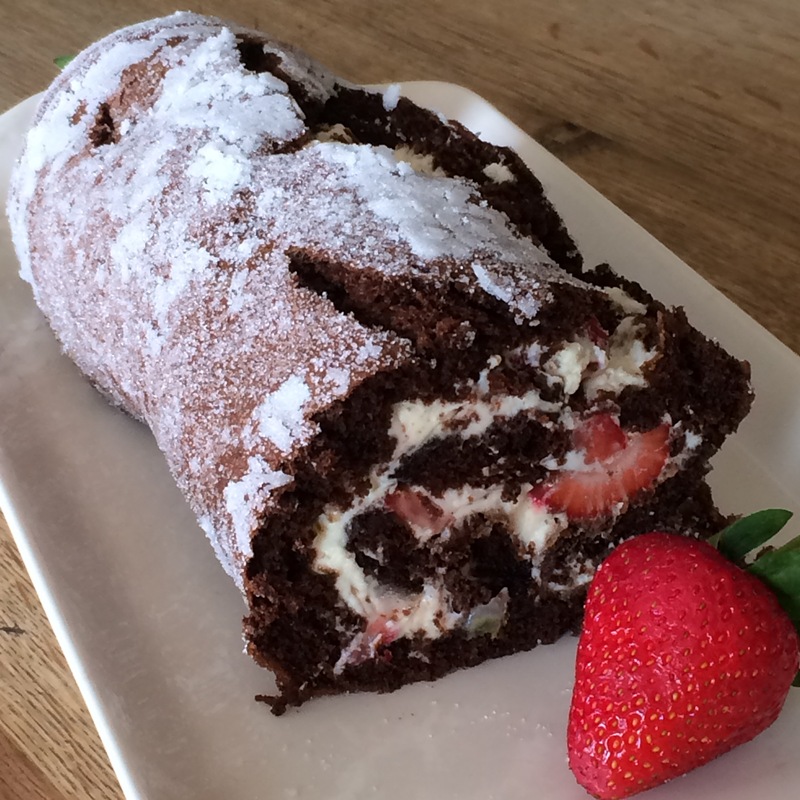 The cake is a Swiss Roll which I just filled with strawberries and cream. You can easily find a recipe online. Ooh, pass me one of those mojitos please. Too late – all gone, and more besides! Spain looks so pleasant and relaxing. Great way to just relax and enjoy. The Louboutin’s are lovely and classic, as you say, but the Jimmy Choo’s tug at the heart strings!! Life just gets in the way but glad you found time to share your antics – fun as always, and once again I’m glad I’ve eaten, that chocolate roll looks delish, as does the monster onion ring!